A corporate website is chock full of compelling, relevant and searchable information about a company - from product descriptions to location pages to blog posts. Many times companies place an emphasis on their Google search results rankings but tend to overlook the importance of internal search capabilities within their own websites. The ability to internally search a company's website offers a better overall user experience, key insights on content and feedback on optimal site organization. Informational: By analyzing how and what visitors are searching for via your internal search tool, you can determine what new content you can offer, update your keyword strategies for organic search or even alter your site structure to present the most searched on topics first. Further, if existing customers are looking for specific information that you don't yet have available, you can create new site pages, blogs, eBooks and case studies that are targeted to them. Utilizing search analytics will also help pinpoint website navigational or site structure issues. By correcting these issues, customers can get to the content they need most, including key transactional pages like forms and contact pages. 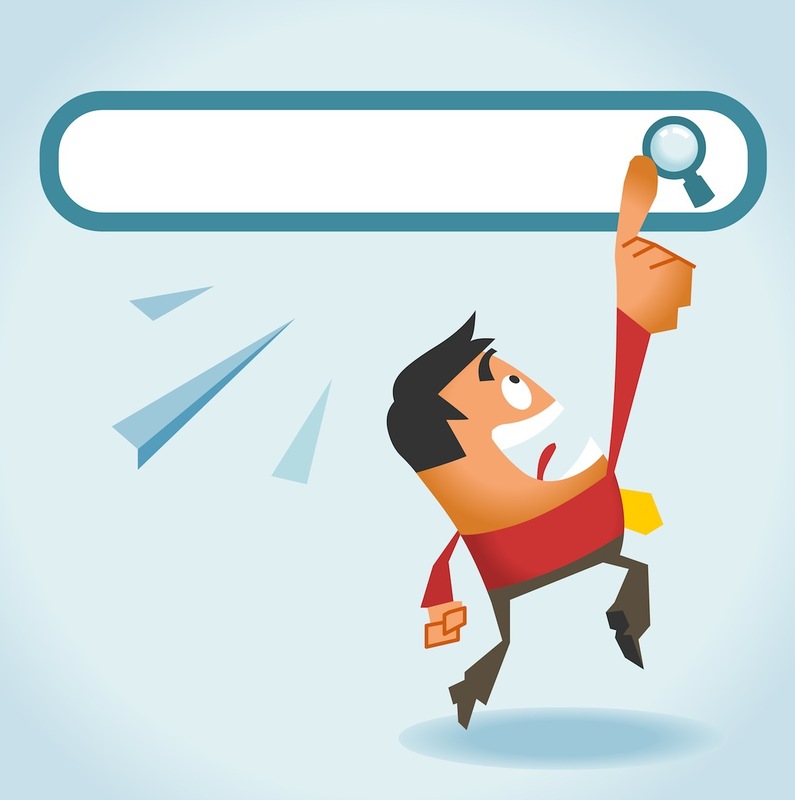 We're often asked to recommend the best internal search tools. Typically, we recommed either Google Custom Search or Swiftype. Swiftype is another internal search tool that lets you enhance a user's internal search experience by allowing you to filter search results by content type, date, author, pricing, and even synonyms. Swiftype’s technology will auto complete queries to provide content suggestions. You can even customize search results based on real-time queries. If visitors are searching for a specific financial tip via internal search, a content suggestion can be moved higher in the search results. An example of this would be the ACM Gold blog. We redesigned the ACM Gold website on the Hubspot platform and included Swiftype so customers can easily find business facts and financial and trading information. The search bar should be noticeable and contain a call to action button. The buttons should use terms like “Go”, “Find” or “Search Now."